EPA Region 5 SBEAP collaborated to develop an environmental results program (ERP). 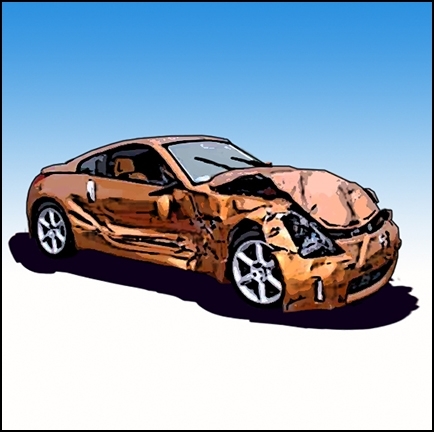 Example training curriculum for technical colleges: Kansas SBEAP auto body curriculum for technical colleges features three sections including air quality, hazardous waste, and pollution prevention. It also includes presentation files, note-taking outlines and test questions. There are several industry trade associations listed under Industry Sector section of this website. These association serve industry in various ways. One such association, Collision Industry Electronic Commerce Association seeks to develop electronic communication standards that will help the industry be more efficient.